Note to Students: Please check my Daily Assignments blog page for your assignments for each day of the novel study. This page is about the novel in general and will help you with some details about the setting before you begin to read. The Call of the Wild is a novel by Jack London that was published in 1903. 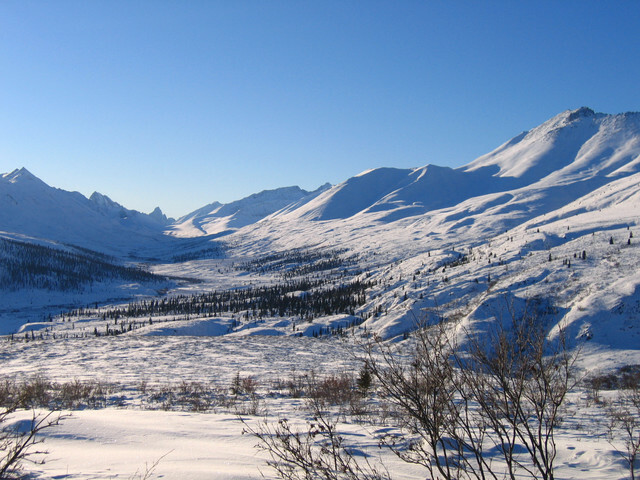 The story takes place in the Yukon during the 1890s Klondike Gold Rush—a period when strong sled dogs were in high demand. The novel's central character is a dog named Buck, a domesticated dog that living at a ranch in the Santa Clara Valley of California when the novel begins. 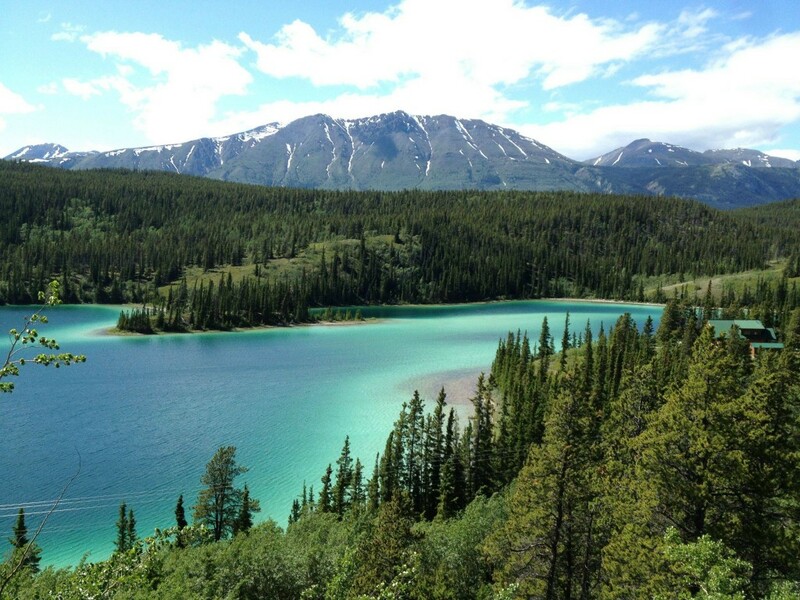 Stolen from his home and sold into service as sled dog in Alaska, he reverts to a wild state. Buck is forced to fight in order to dominate other dogs in the harsh climate. Eventually he sheds the veneer of civilization, relying on primordial instincts and learned experience to emerge as a leader in the wild. ﻿Jack London's full name was John Griffith London, and he was born in San Francisco. After completing school, London worked at various jobs to help support his family. He briefly enrolled in a university and took English classes, for he loved to read and write. However, he was not happy with this formal education and he soon dropped out. 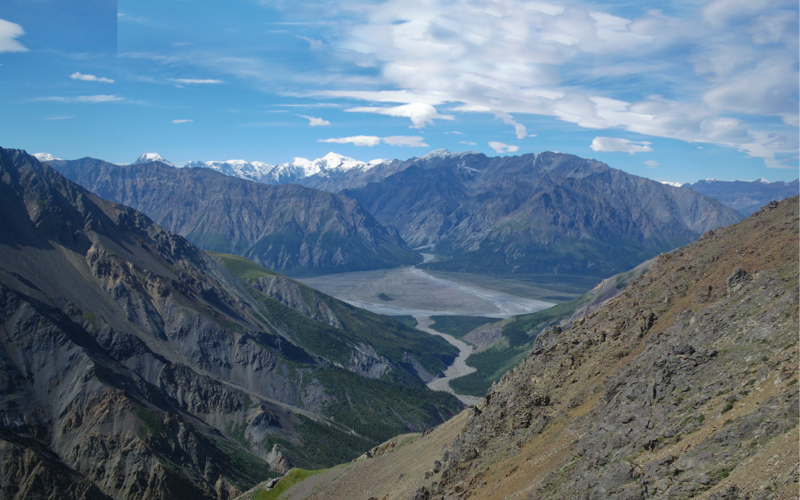 In 1897 and 1898, London, like many other American and Canadian men, went north to Alaska and the Klondike region of Canada to search for gold. 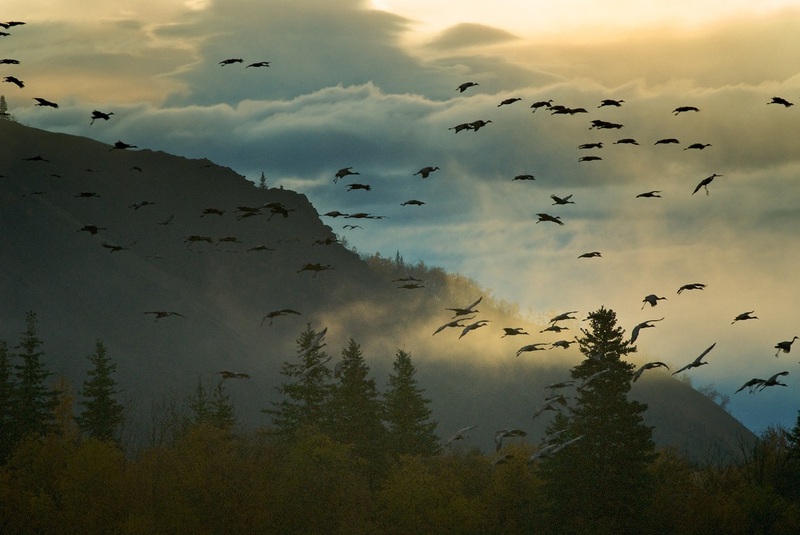 This was the Alaska Gold Rush. 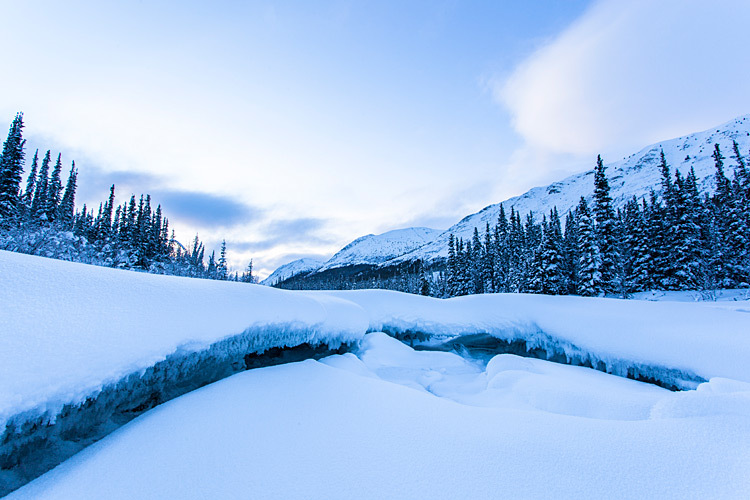 Although London never found any gold, his experience in the extreme environment of this cold part of the world gave him ideas for the stories he would write when he decided to return to California. Upon his return to the San Francisco area, he began to write about his experiences. After winning a writing contest, he succeeded in selling some of his stories and in 1900, he published a collection of his short stories, The Son of the Wolf. London wrote in a Naturalistic style, in which a story's actions and events are caused mainly by man's internal biological needs, or by the external forces of nature and the environment. Many of his stories, including his masterpiece The Call of the Wild (1903), deal with civilized man getting back in touch with his deep, animal instincts. The following map shows the setting of the novel. 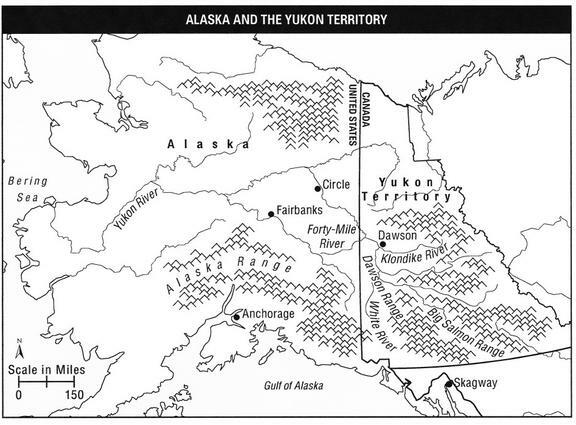 Notice that the Yukon Territory is part of Canada. 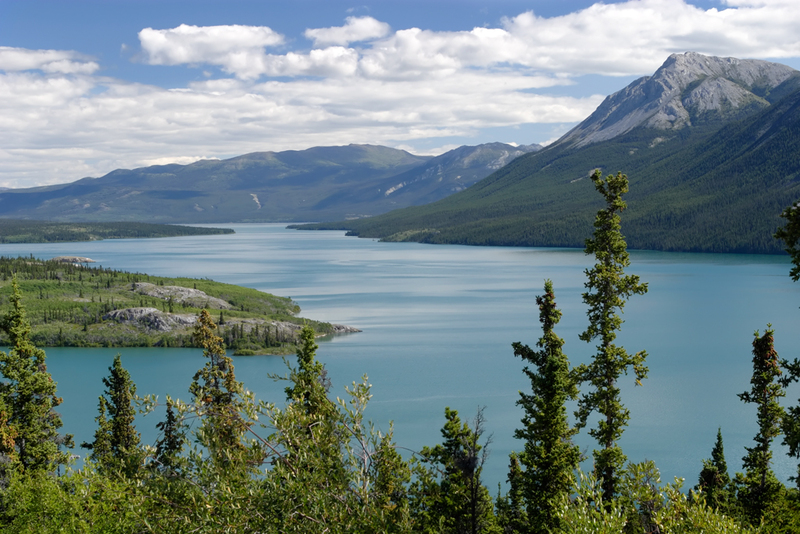 For information about the history of the Yukon Gold Rush, please visit this online museum exhibit: "Klondike Gold Rush: The Perilous Journey North". 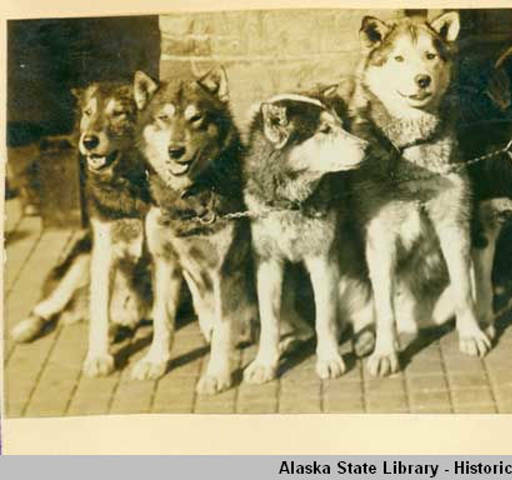 According to the Alaska State Library, "In the late 1890s, most of the dogs in Alaska were working dogs, kept to freight gear and mail. 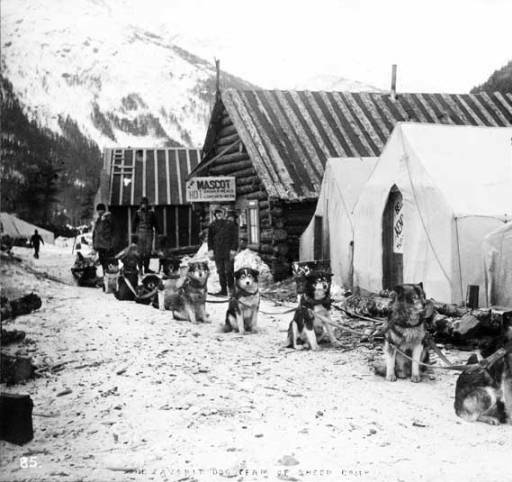 When prospectors followed the gold rushes north to Dawson and Nome, there were not enough local dogs to fill the demand. Consequently, dogs of all kinds –- Irish setters, Saint Bernards, German shepherds, pointers, retrievers, and mutts -- were brought north; some of them, like Buck in Call of the Wild, wereC﻿ stolen, because the demand and the prices were high."